Usage : Hotel, Restaurant, etc. Partition basket Can be fixed with Quadrotelescopic slides. Copper planting ensures better levelimg of finish. Elegent design to be used as pull-outs. 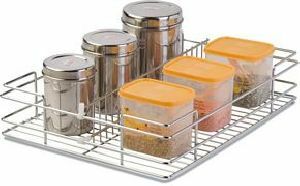 For storing all kinds of kitchen articles conveniently, Manufactured out of stainless steel 304 grade and electro polished. 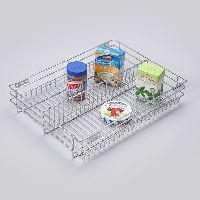 Carved out with passion and dedication, our partition kitchen basket is made to fit perfectly in your modular kitchen. 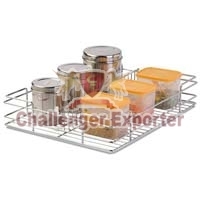 We are one of the trusted exporters and suppliers of Kitchen Partition Basket . The sizes available are W=15, 17, 19, 21Â� D=20, 22, 24Â� H=4, 6, 8. 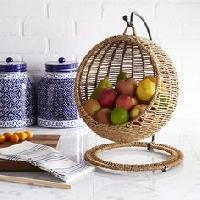 The baskets have a perfect finish and are highly durable. 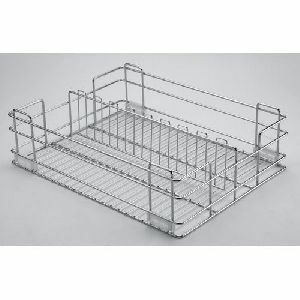 Made from standard stainless steel, these baskets are easy to maintain. 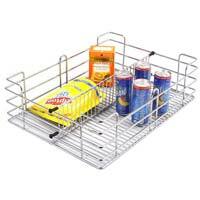 Stainless Steel Partition Baskets that we make available are widely used in kitchens as they are spacious and durable. For the most nominal prices, contact us. 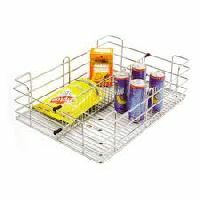 Besides, we are always prepared to cater to the urgent and bulk orders of Partition Baskets across the country. 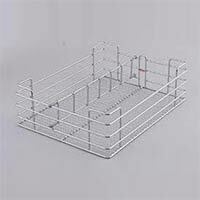 Located in Punjab (India), we are one of the top-notch Manufacturer, Exporter & Supplier of Stainless Steel Partition Baskets. Width 12, 14, 15, 16, 17, 18, 19, 20, 21, 24 depth 20, 22, 24 height 4, 6, 8. 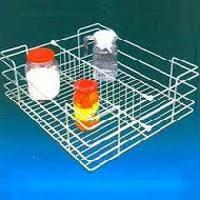 We are offering partition basket. 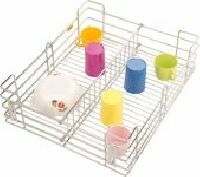 Partition basket allows oneself to make two partition in the single basket. The price varies according to the product size. 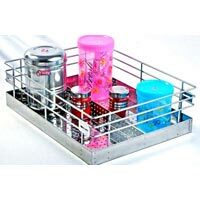 We deals in supplying of wide range of Partition Basket. 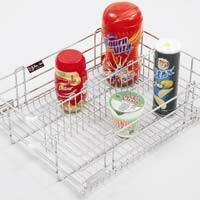 With a capacity to hold a lot of material, this range of baskets is customized to hold various items with ease, such as small grocery items, small & medium sized jars, bottles, containers, etc. 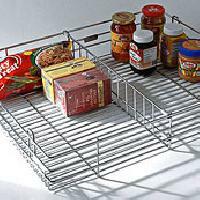 Our range of partition baskets are widely demanded by our domestic as well as international clients. 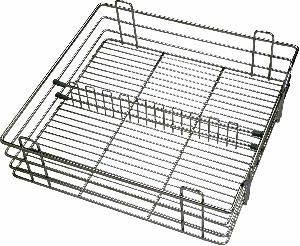 These baskets are manufactured with best quality stainless steel to ensure better durability and corrosion resistance. 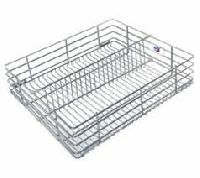 Our baskets are provided with partitions to segregate the different items and hence serve as a multiple storage facility. 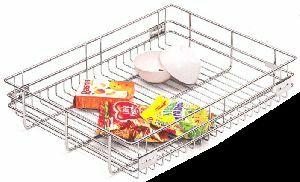 We are offering plain basket-ss 202. Width: 15" 17" 19" 21", depth: 20" hieght: 4" 6" 8". 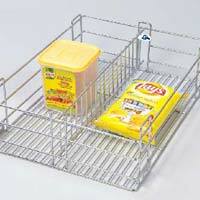 We manufacture superior quality of premium partition baskets that are perfect blend of wired basket having partitions. 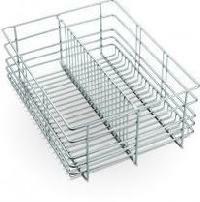 Premium partition baskets are widely useful for kitchen accessories and available in different sizes to suit the specific needs of our numerous clients. also, these are ideal for storing Jars and others kitchen utensils. 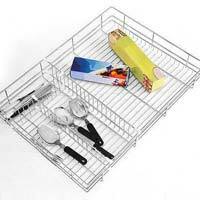 Kitchen Baskets are basically used in the kitchens to store utensils and other items. 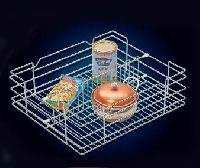 We are counted among leading traders, suppliers and exporters of kitchen baskets. 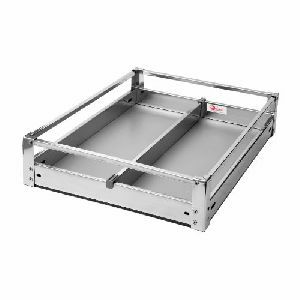 These steel products are designed according to the setup of modular kitchen. Each and every product is stringently tested before final delivery at clients’ end. 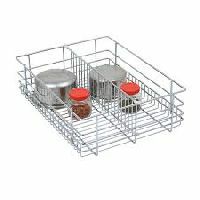 Our company is looked upon as one of the well-reputed Partition Basket Suppliers in India. The Kitchen Partition Basket offered by us is available in varied sizes and dimensions to meet the specifications of the modular kitchen. Moreover, customers are eased with the availability of the PVC Partition Basket that possesses notable features like durability, strength and resistivity to corrosion.